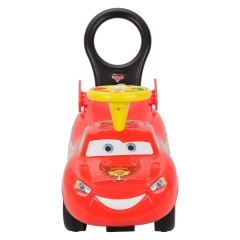 Lightning Mc Queen Activity Ride On | Multicolour | It features interactive toys to develop your child's skill. 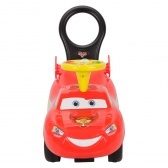 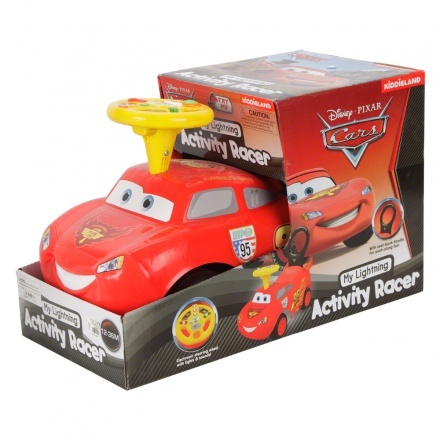 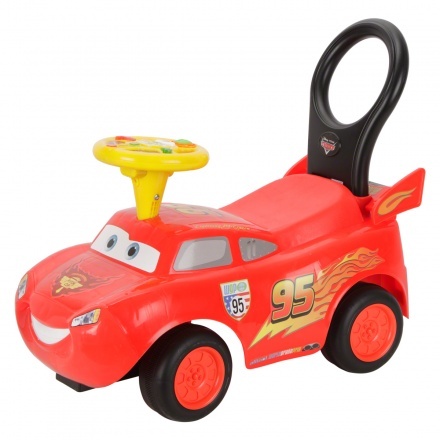 Featuring a Lightning Mc Queen shape from the movie Cars, this ride on will get your kid all excited. 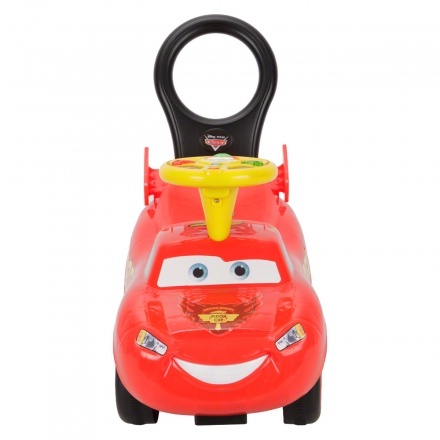 Sporting a sturdy design, this ride on has a steering wheel and smooth wheels. 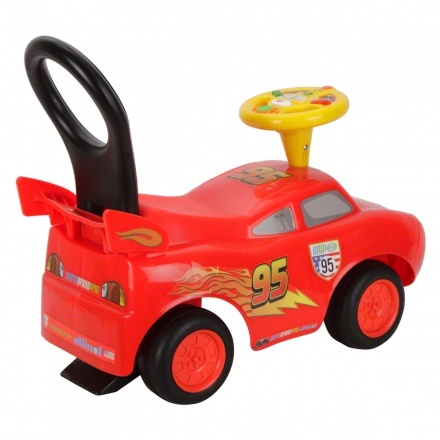 Feature 1 : It features interactive toys to develop your child's skill. 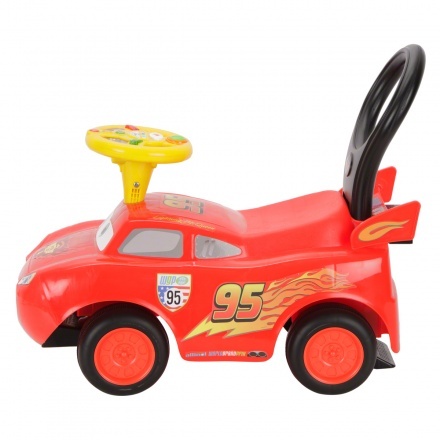 Feature 2 : It has a backrest for safety and comfort.